Charles is sketch comedy duo Chuck Armstrong & Charlie Stockman. Charles has performed throughout North America and the UK. 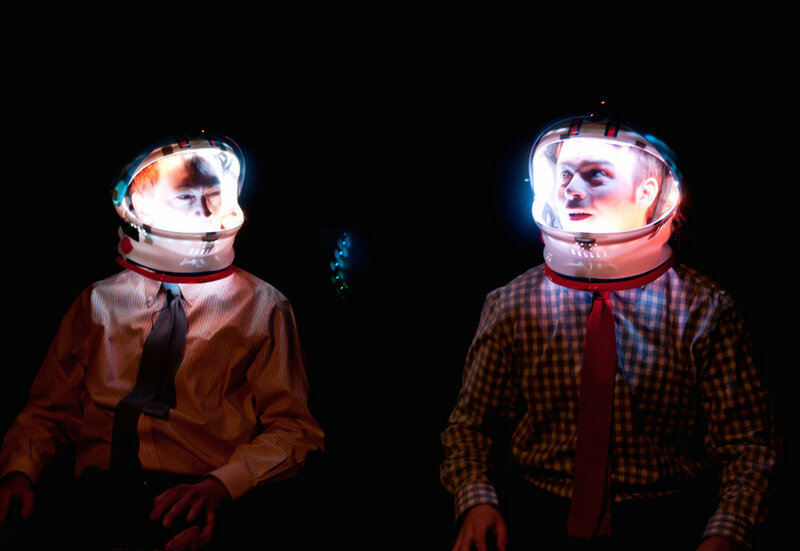 Their play Moby Alpha was awarded ★★★★★ by Edinburgh Festivals Magazine and was named a "Pick of the Fringe" at the 2015 Edinburgh Fringe Festival. Outside the group, Chuck has worked as a contributing writer for The Onion, and Charlie served as editor-in-chief of Stanford University’s humor magazine The Chaparral. 2014 Seattle Comedy Film Challenge with their short Jaguar. 2013 Seattle Comedy Film Challenge with their short More Rock, Less Talk.